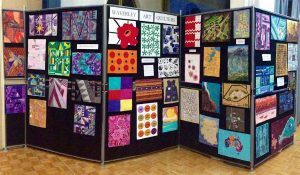 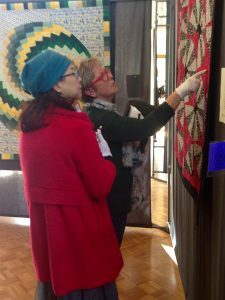 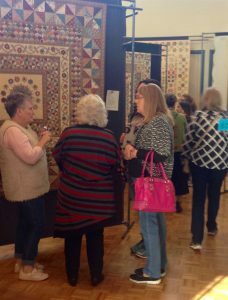 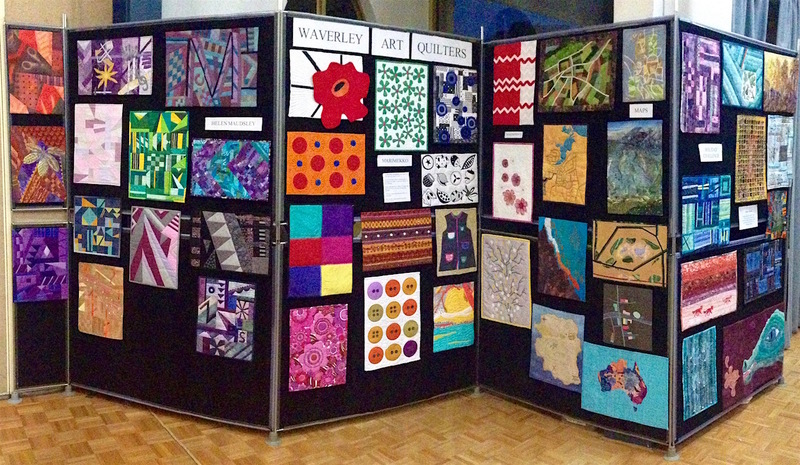 After months of planning, lots of late nights putting in final stitches and a busy day setting up on Friday, all was ready Saturday morning for Quilt Show 2018. 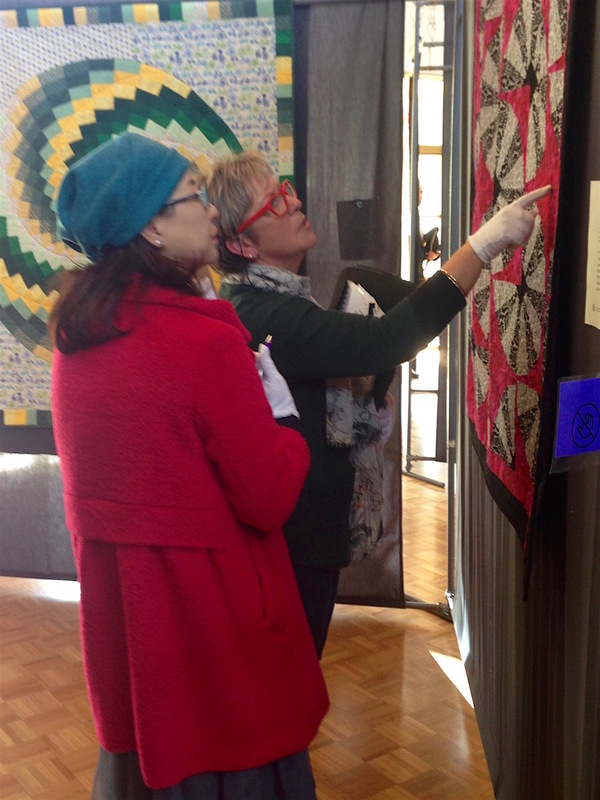 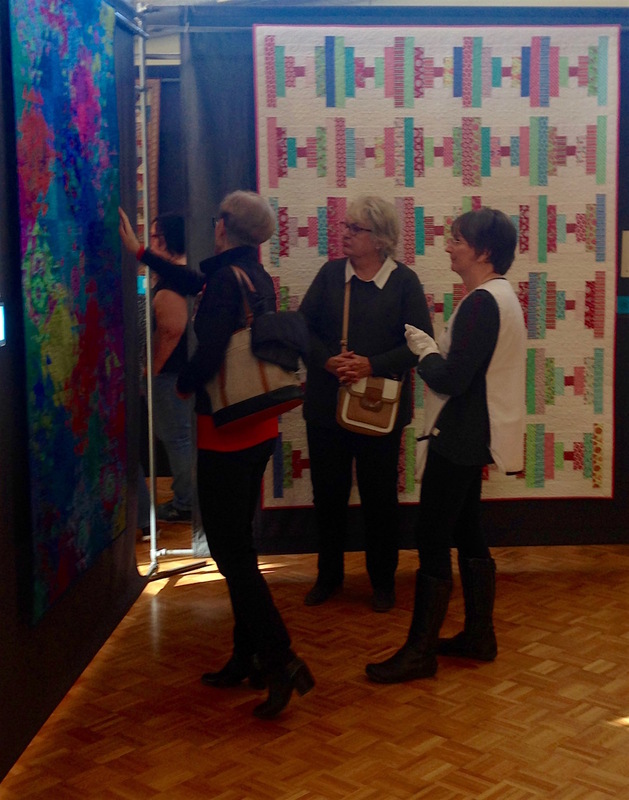 Gift Quilts and Demonstrations staged. 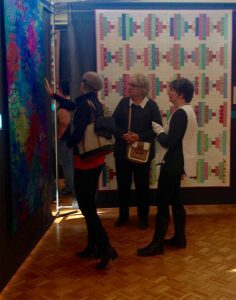 Then the doors opened and visitors poured in. 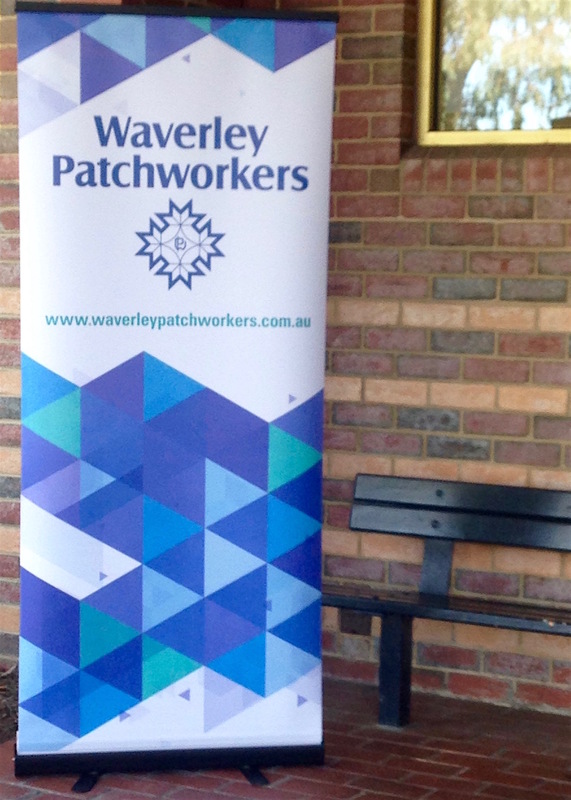 Making all that hard work worthwhile. 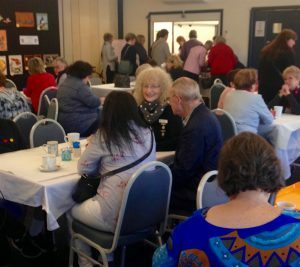 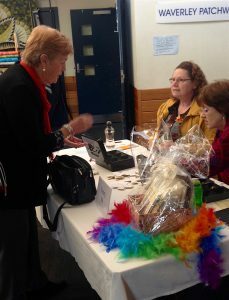 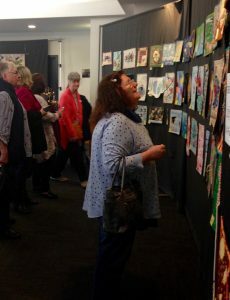 If you did not come on Saturday, the doors open again at 9.00 on Sunday 3 June, Mulgrave Community Centre 355 Wellington Road Mulgrave. 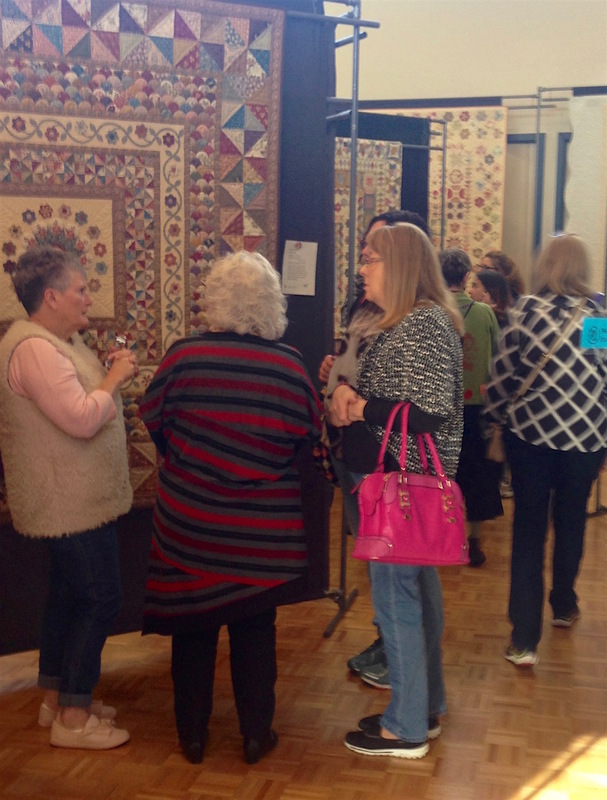 This entry was posted in Quilt Show and tagged Quilt Show 2018. Bookmark the permalink.